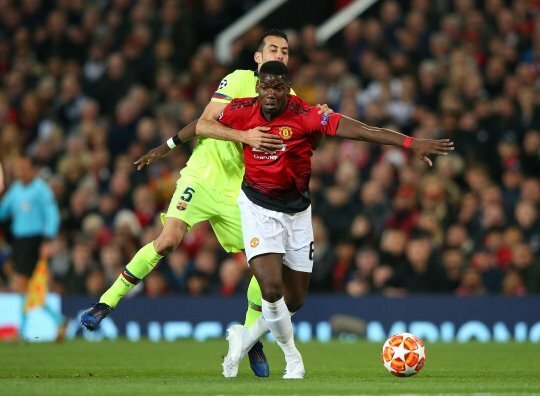 Manchester United midfielder, Paul Pogba, was coy about questions about moving to Real Madrid, following their defeat to Barcelona in the Champions League on Wednesday evening. Luke Shaw’s own goal in the first half, was enough for Barca to secure a 1-0 victory to take back to Camp Nou ahead of next week’s return leg. Pogba has been heavily linked with a move to Madrid in recent weeks, although Ole Gunnar Solskjaer is adamant that he wants the French World Cup winner to remain at Old Trafford.